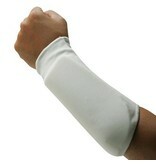 Fed up for walking out of training sessions with your forearms sore from a hard session of blocking and defending. 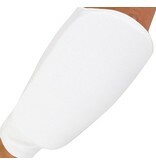 Have people started to make comments on the state of your arms at work or home. 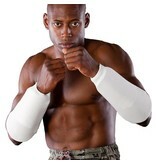 It’s good to get your arms conditioned to a degree but not always practical in modern life. 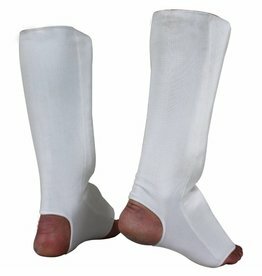 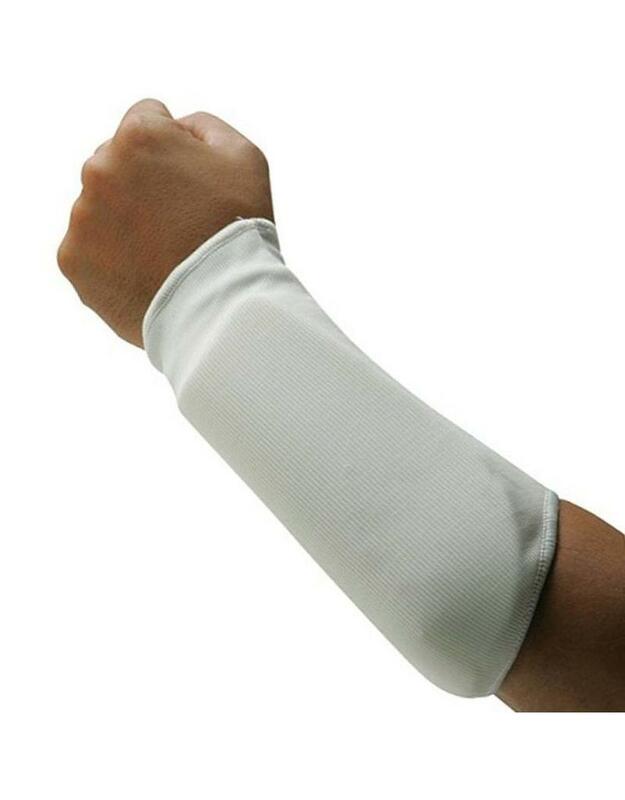 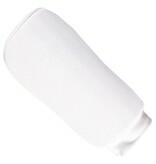 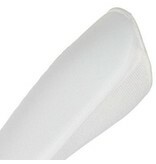 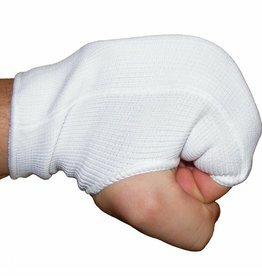 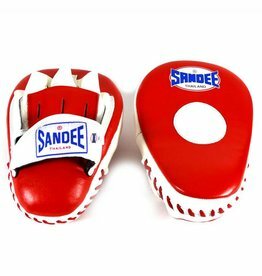 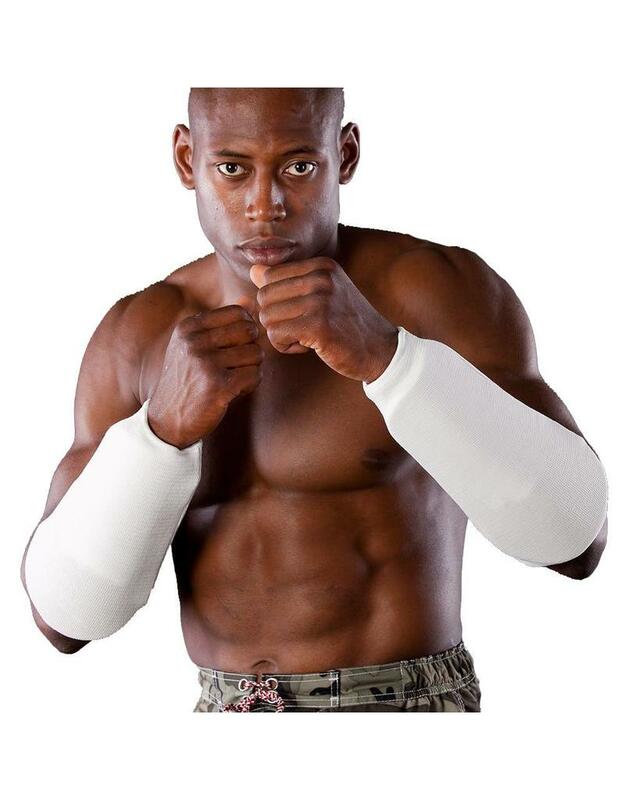 Elasticated Forearm Guards are a cheap, easy way to help prevent bruising and swelling on your forearms during training. 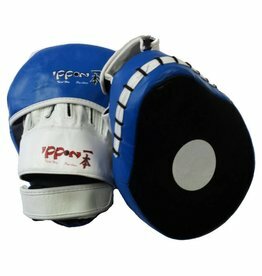 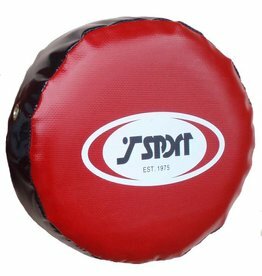 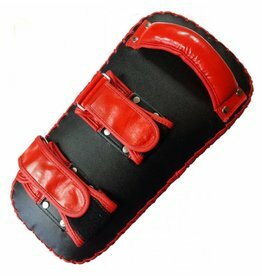 Used by all styles of martial arts for years but recently become very popular with the Israli Martial Arts Krav Maga. 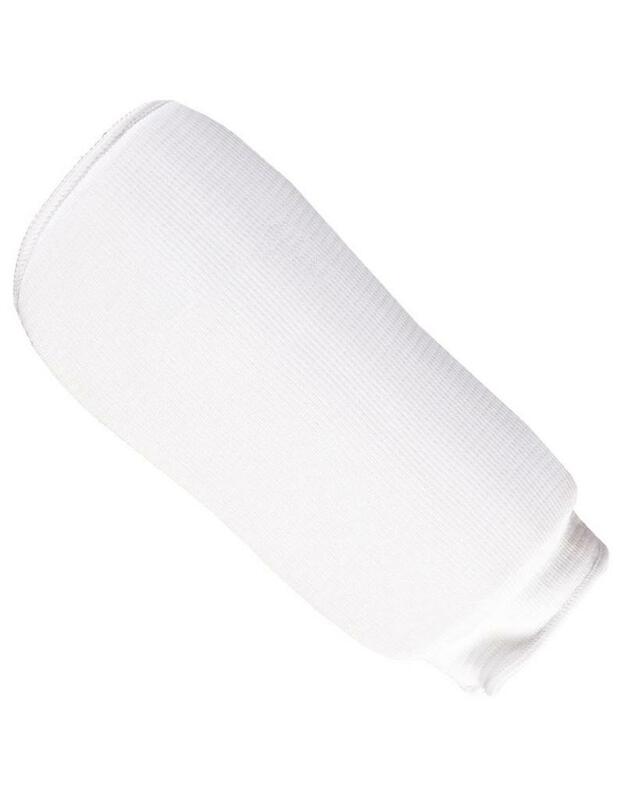 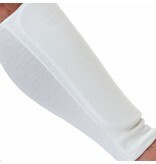 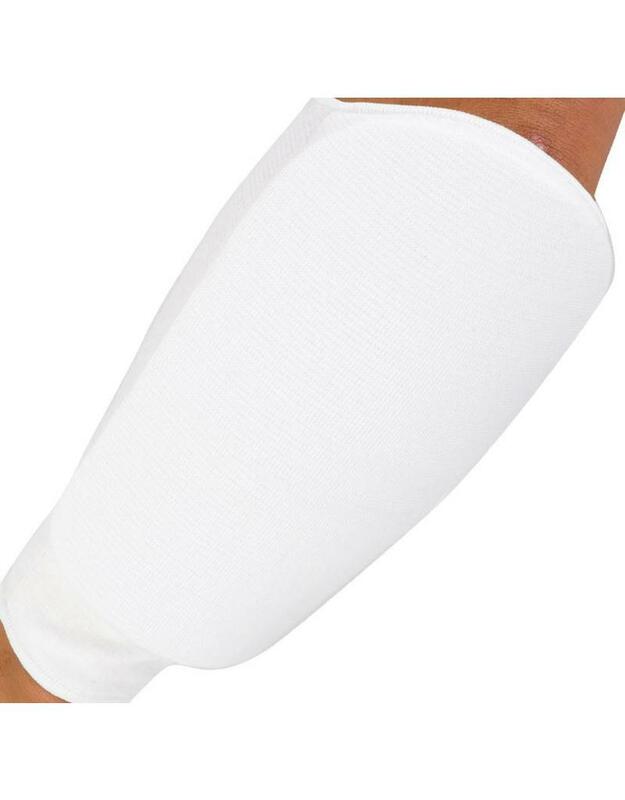 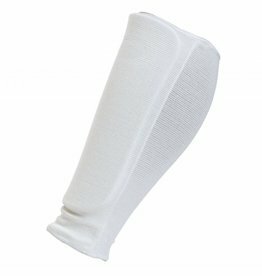 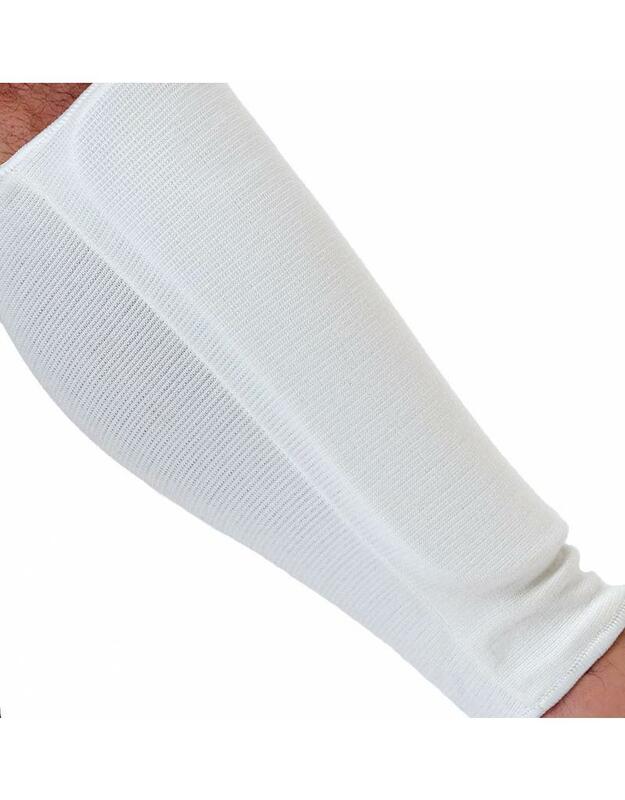 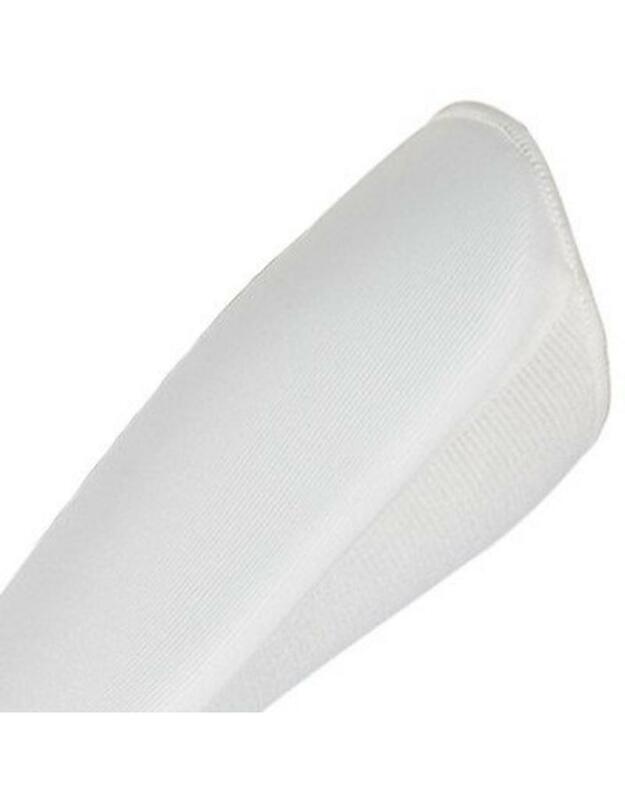 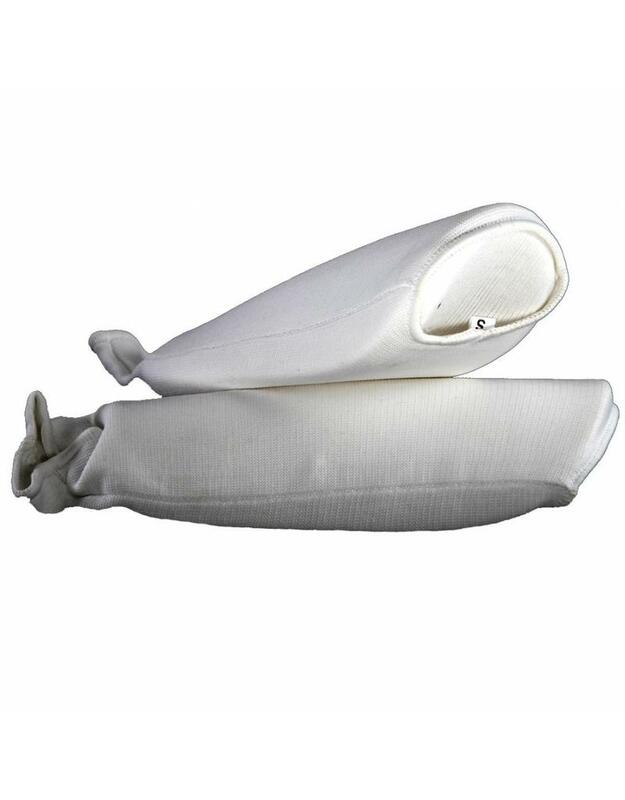 Made from Cotton and elasticated martial, the forearm guard offers protection with EVA foam padding on one side of the sleeve. 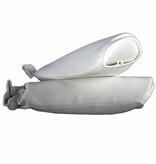 Available in the colour white and packs down small for easy transportation.